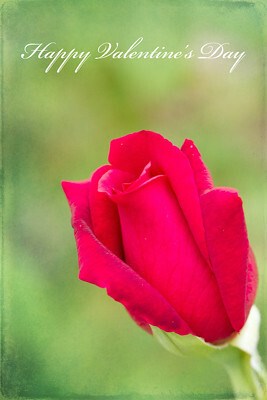 Butterfly Rose Designs: Happy Valentine's Day! A rose from my garden. Texture: From Aged Canvas Texture Set by Shadowhouse Creations.